Even if the fire department is just minutes from your business, a fire can spread with startling speed. 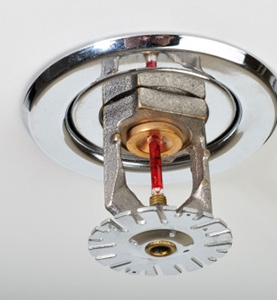 An approved, well-maintained sprinkler system can help slow down a fire's progress until emergency personnel arrive. Be responisble and make the right choice to not only prevent and stop fires, but save lives. In ICI the essence of good service is a close understanding of the client's needs and style. We understand the difference in style when providing services in a fully operational Hotel, Hospital, Church or school as opposed to a new construction environment. Our exceptional service and loyal customer relationships have resulted in broad referrals and repeat business. Anderson Fire Protection's exceptional reputation has been built on competitive pricing, quality service and excellent customer relations. 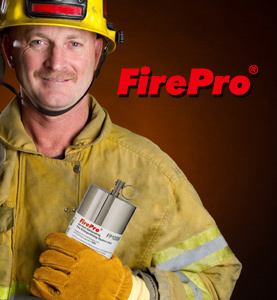 Anderson Fire Protection's customers have come to rely on its expertise and ability to work under pressure while getting the job done, on time and on budget. As a society we are dismissive of the risks of fire. Individually, we think fires only happen to other people. We sometimes assume we are too intelligent to fall victim to a fire. This false sense of security is allowing us to make poor decisions regarding the protection of the lives and property we are responsible for. Fire sprinkler systems are not being installed in locations where they could and will save lives. You never know when or where a fire will start in your home or commercial premises. Imagine if you could have a fire-fighter stationed in every room, 24 hours a day, ready to stop a fire the minute it starts. That's what fire sprinkler systems are, instant fire-fighters. 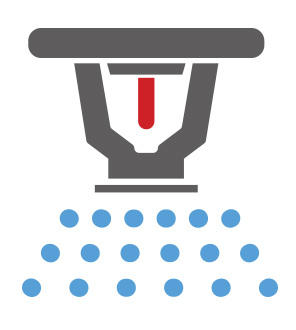 Everyone has heard about fire sprinkler systems, yet few understand the amazing benefits they provide. Even less people realise that you can install a residential fire sprinkler system in your home for about the same cost as installing new carpets, a small price to pay for incredible protection. 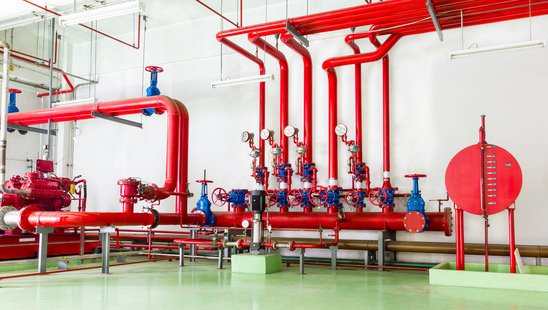 At Anderson Fire Protection we have over 5 years of experience in commercial fire sprinkler installations and design. Our engineers are fully accredited and trained to install and maintain fire sprinkler systems throughout Canada. We offer the highest level of customer service and follow-up. Contact us today for free commercial fire installation advice and a no obligation quotation on protecting your business premises.